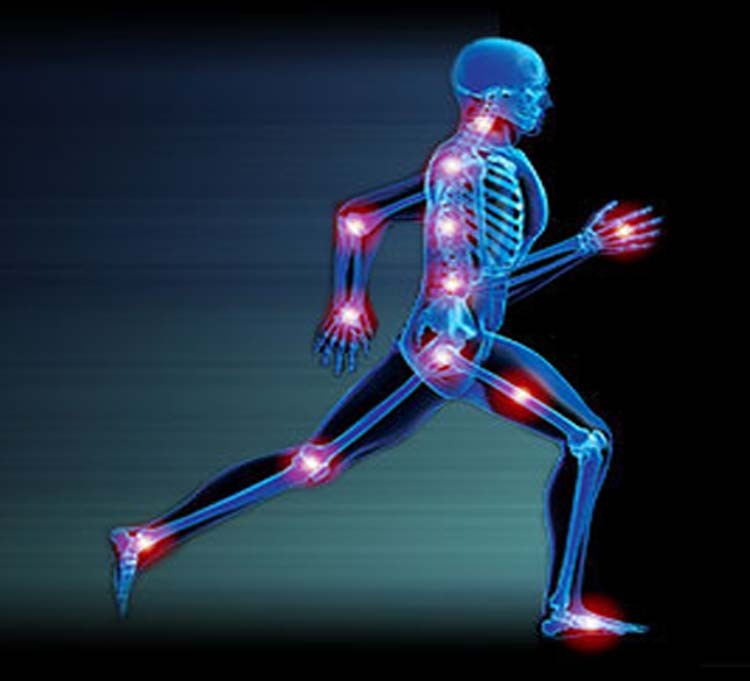 Sportsmed provides a full range of orthopedic specialty care for patients. Sportsmed advocates a holistic approach to handle knee related issues; treatments include therapy and lifestyle changes, injections, surgery and alternative medicine. Sportsmed offers expert care to people with foot and ankle conditions and disorders including arthritis, deformity, fractures, sports injuries and trauma. Sportsmed specializes in treatment of hip disorders that are caused due to developmental conditions, injuries, chronic conditions, or infections. Our expert offers non-surgical treatment for tendons, cartilage and ligaments and also performs hip replacement surgery in extreme cases. Sportsmed treats conditions of the upper limb - wrist, elbow and shoulder. Our expert provides quality, compassionate care for common and complex cases. Sportsmed provides expert, quality care for conditions of the spine including even the most severe cases of deformity, degeneration and injury.